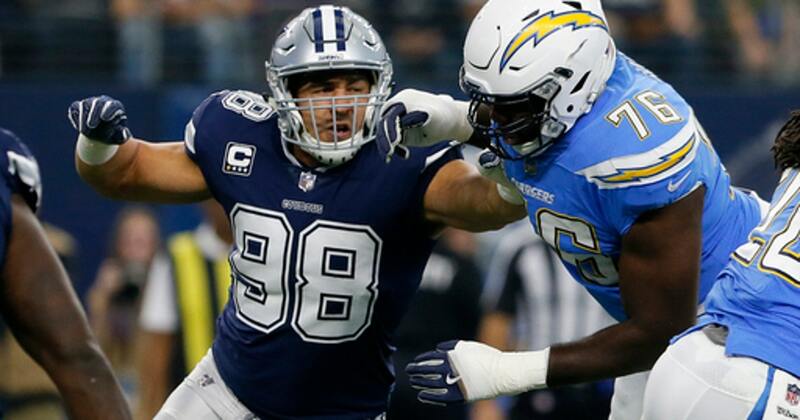 OXNARD, Calif. (AP) Sean Lee responded with strong words to criticism from former teammate Dez Bryant. ”Committee makes it sound like it’s a huge group of guys,” said Frederick, who started all 80 games in his first five seasons. ”Traditionally in a team like this, you have a group of captains that are a strong group of leaders, maybe five, six guys. I think you’re going to find that here.